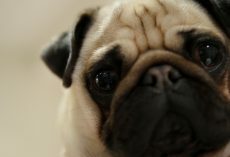 Oh my gosh, how cute are pugs? They are so unique with those stubby legs, pushed in faces, and big-moist round eyes! You can ask any owner and they will tell you their pug is amazing, on so many levels. They certainly have awesome personalities! 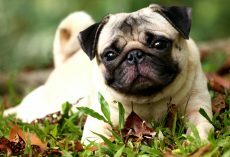 Still, as rich as a pug is when it comes to looks and behavior they more than show the deficiency of their breed when it comes to health issues. 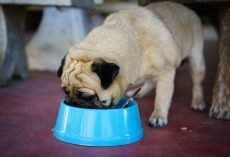 Very few pug owners can say their pug has not had a health problem of some kind and, as an owner, we really need to educate ourselves, preferably before owning a pug. 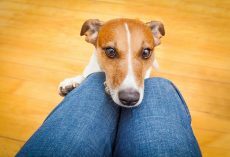 In other words, there are genetic issues we need to know about and if we don’t, when we see those potential problems, we will be ill equipped to take care of them. Granted, not every pug will have struggles. 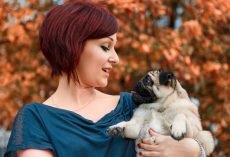 Indeed, many a pug owner declares they’ve never had health issues with their bundle of joy – and that is awesome! 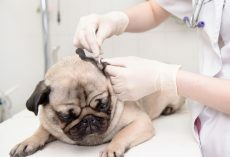 However, most pug owners are well-aware that the price of owning a pug can mean several trips to the family veterinarian. We say “buyer beware” and go over to the next page. 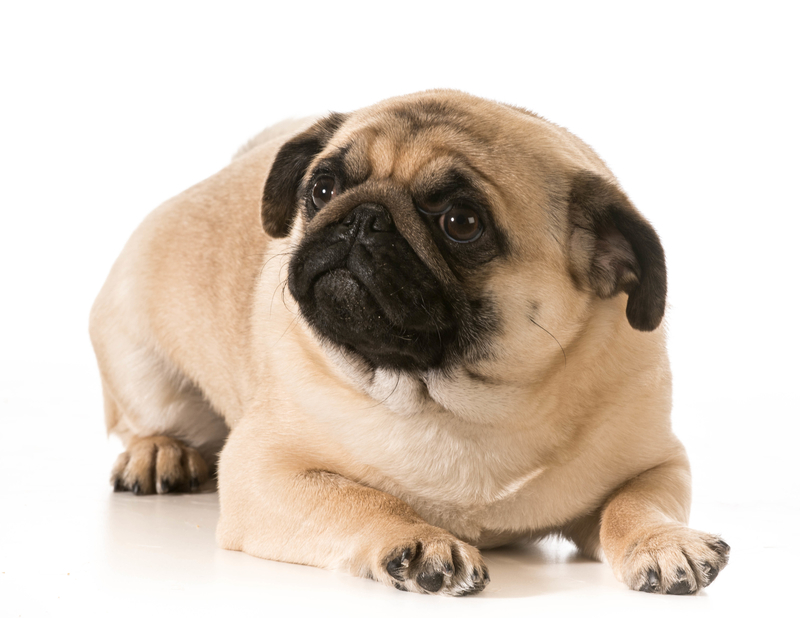 We will pin point six (6) of the most common genetic issue owners should be made aware of when it comes to their adorable pug! 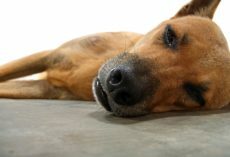 Why Having Two Doggies Is Better Than One! 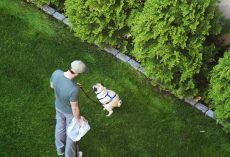 (VIDEO) These Hilarious Pug Vines Will Make You LOL All Day Long! Now Wait Until 3:20 – WOW! Oh No! Pug Gets Pranked by a Cat and He’s NOT Happy About it!